When cholesterol and fat build up around the arterial walls, it blocks the flow of oxygenated blood to the coronary arteries. This blockage damages the heart muscles resulting in a Coronary Heart Disease called Myocardial Infarction, otherwise called Heart attack. While signs and symptoms of heart attack may range from mild or severe, it may differ in men and women. However, there are general symptoms that are commonly experienced and these symptoms may include; discomfort in the chest region characterized by pain that extends throughout the left side of body, dizziness or lightheadedness, sudden cold sweats and shortness of breath. Blood tests such as serum myoglobin and troponin can be carried out to test the level of protein in the bloodstream. This will give the physician an indication of the severity of the heart attack. This test is done to determine the electrical activity of the heart with the use of electrodes placed on the body. Results from the ECG can show the specific area of the heart attack. This test is carried using a special dye which is passed into the coronary artery. X-rays are then done to show the area where the blockage is located. CT scan and MRI scan. All of these types of radiology services can be offered on our cloud-based EMR when you register on the Sehat Cloud website. 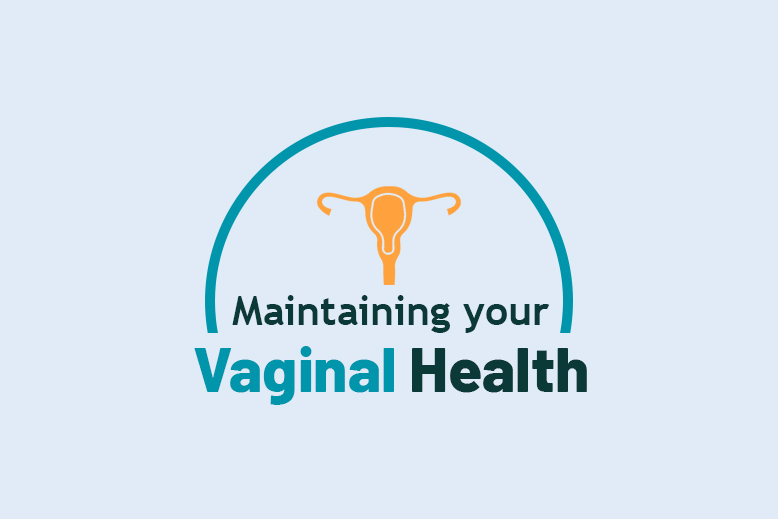 Furthermore, by using the search box, you can view, select and book an appointment online with any of the variety of service providers available on this website. These highly trained physicians and radiologists are always available to monitor your X Rays, MRI and CT scan to ensure that your heart functions optimally. Click here to see the list of Cardiologist available near your area. 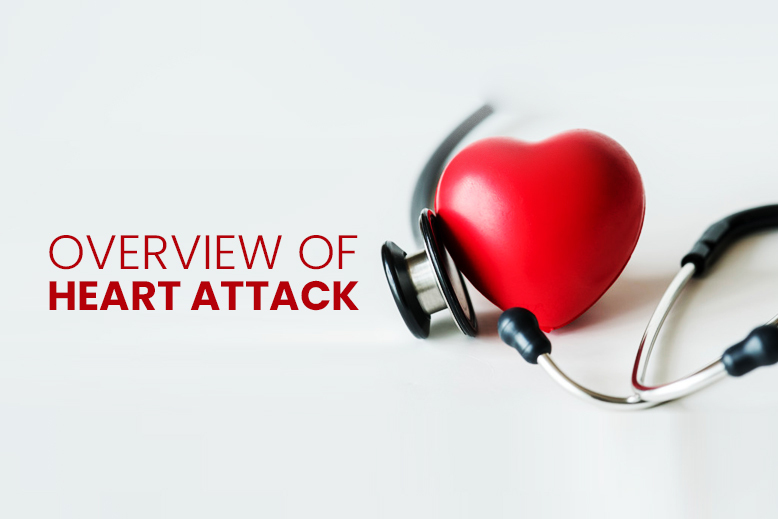 Since there is no quick relief for heart attack, if alone and conscious, the first steps to take is to call for emergency medical assistance immediately. The next step is to take aspirin. Taking a dose (325 milligrams) of aspirin helps to reduce the blood clot formed and prevents further clotting of the blood. However, if you happen to be around an unconscious person having a heart attack, after calling for emergency medical help, begin CPR on the patient which will help in opening of their lungs, request for an automated external defibrillator and use this on the patient. This defibrillators have been made available in a lot of public place and are quite easy to operate. Do not switch off the defibrillator even after the patient recovers, leave it on until medical help arrives. Timing is crucial during a heart attack and the survival of the patient is greatly dependent on how quick medical assistance is received. Maintaining a healthy eating habit. Abstaining from excessive alcohol drinking as well as cigarette smoking. Monitoring your blood sugar levels on a regular basis. Avoiding a sedentary lifestyle and exercising often. Avoiding stress as much as possible and maintaining a healthy body weight. Your heart is a very important muscle that helps in pumping blood to all your cells, tissues and organs in order to ensure that they function properly. You can register on our cloud-based EMR platform to get help from the team of medical professionals who are available, always get all the help you desire. It is, therefore, a no-brainer that it needs to be kept healthy, so make these lifestyle changes today and enjoy a healthier you!